Recorded at Bamboo Forest Lab Paris. Master @ Sonic Vista Studios Ibiza Spain. After the huge success with a high quality album on Vision Quest and Flying Rhino Records, it seems like Yann Henaff has left the band, and Bamboo Forest has here become a solo project by Stephane Dureisseix. This is something that totally shines through on this album. From highly psychedelic, trippy tracks with a lot details and creativity on previous releases, this album has gone a totally different direction. Here we get very cheesy, easy digestible club influenced psytrance from beginning to end. 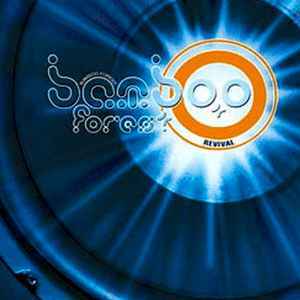 Probably the biggest dissappointment in the psytrance scene 2005. Really sad to listen to, when we know how great the French Bamboo Forest duo was a couple of years ago. Avoid.